In the exciting return to Coal Valley, Elizabeth and Jack are closer than ever after their first kiss, but their budding union barely has time to begin when Elizabeth receives a distressing telegram from home requesting her return. As Jack gains a new understanding of Elizabeth’s high-society family life, Abigail remains in Coal Valley where she nervously awaits the mining disaster trial, and finally confronts investigator Bill Avery about a shocking discovery that could put their own romantic future on hold. •Episode 1 – April 25, 2015 – "Trials of the Heart" Part 1 – Coal Valley’s trial gets underway in the town with a new Judge presiding over it. Elizabeth gets unsettling news from Hamilton regarding her family, and must return. Abigail’s case is presided over by an unlikely prosecutor. Elizabeth’s family meets, Jack. 43min. and "Trials of the Heart" Part 2 – The trial’s verdict is rendered by the Judge, which effects the whole town. Elizabeth readjusts to family life in Hamilton. Abigail is reunited with a family member. Jack has to reevaluate his importance in Elizabeth’s life. A new man comes to town with a prospect that can change the townspeople’s entire future. 43min. •Episode 2 – May 2, 2015 - "Heart and Soul" - via imdb: Rosemary makes herself useful at Abigail's Cafe. Jack and the townspeople work on building the new church to become the school. Elizabeth gets reacquainted with her old life away from Coal Valley. One of the widows gets proposed to and the wedding brings the townspeople closer together. Abigail receives troubling information about Bill Avery. •Episode 3 – May 16, 2015 – "Heart’s Desire" Part 1 – Abigail leaves the town to search for a family member. Rosemary gets her big break she’s been waiting for, but things don’t go the way she’d hoped. Jack is there to lend his help. A new pastor comes to town with unconventional preaching methods. Jack continues to work on building the new church for Elizabeth’s return to teaching. The question is does Elizabeth want to return? 43min. and "Heart’s Desire" Part 2 - via imdb: Elizabeth returns to town in time for the school semester to begin. Elizabeth readjusts to country life in a big way, but has a helping hand from Jack. Abigail gets help in the Cafe from a family member. Rosemary finds a new way to contribute her knowledge to the townspeople. Gowen has met his match in a local tycoon. Bill busies himself in Hamilton with some shady business deals. •Episode 4 – May 23, 2015 – "Awakenings & Revelations" - via imdb: Bill returns to town on an undercover mission. Jack gets himself involved without knowing what the mission is. Rosemary doesn't feel her role in the town is big enough and seeks to have a theatre built. A childhood friend of Elizabeth comes to town on business and hopes it will allow him more time with her. Abigail seeks advice from the new preacher about a close family member of hers. •Episode 5 – May 30, 2015 – "Heart and Home" - via imdb: The school term gets off to a cold start. Elizabeth gets called back to Hamilton to deal with a family emergency. Jack gets involved. Rosemary gives the school children some acting encouragement. Abigail moves forward with her life, and the café, apart from Bill. Elizabeth's family continues to question Jack's involvement in Elizabeth's life. Gowen's position of power in the town increases even more. •Episode 6 – June 6, 2015 – "Coming Together, Coming Apart" - via imdb: Jack and Elizabeth don't see eye to eye on everything in Hamilton. 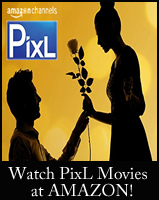 They discover that their relationship is not as straightforward as they originally thought. Elizabeth's family puts a strain on Jack, and it takes all of Jack's skills as a constable to resolve the conflict. Bill sorts out a relationship from his past, so that he can move forward with the future. Gowen's grasp on the town is threatened by a powerful member of the town. It all comes down to the luck of the draw. •Episode 7 *2 HOUR SEASON FINALE* – June 13, 2015 – "With All My Heart" - Elizabeth and Jack face a life-threatening experience together and finally discover the truth about what has been keeping them apart. Later, all of Hope Valley witnesses a shocking arrest and an unexpected proposal. 'When Calls the Heart' is a wonderful family series! 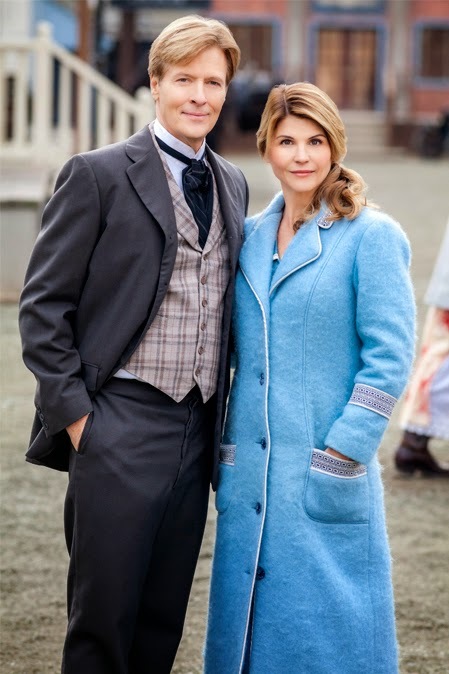 I hope you have enjoyed returning to Coal Valley, or rather now, Hope Valley... on the Hallmark Channel! 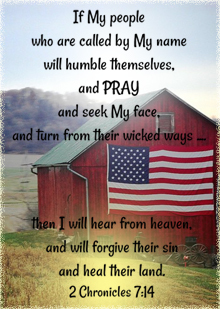 I love the When Calls the Heart series! 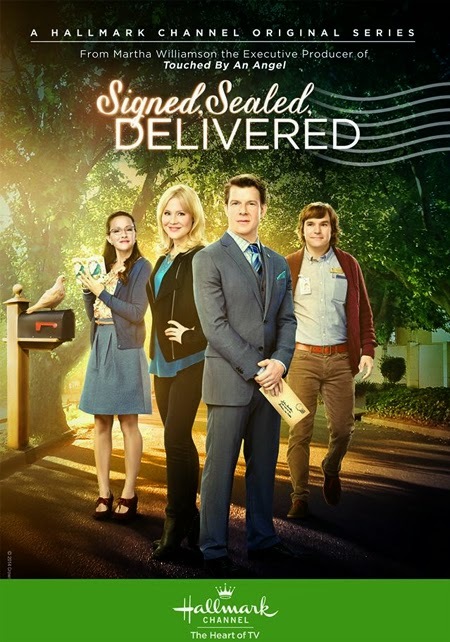 I'm so happy to see it return to the Hallmark Channel! I also love your sneak preview into the upcoming episodes! Can't wait to see what will happen next with Elizabeth and Jack. Is there any chance they will get married? Thank you so much for your great reviews and for reminding us of the great movies/series to come. Really enjoy the When Calls the Heart series! Will they stay committed to one another?! While reading about the Hallmark Channel Winter TCA party, I saw that Kristina Wagner (Jack Wagner's ex) will be on the show too! I still remember watching them on General Hospital (Felicia & Frisco). Time sure flies by! 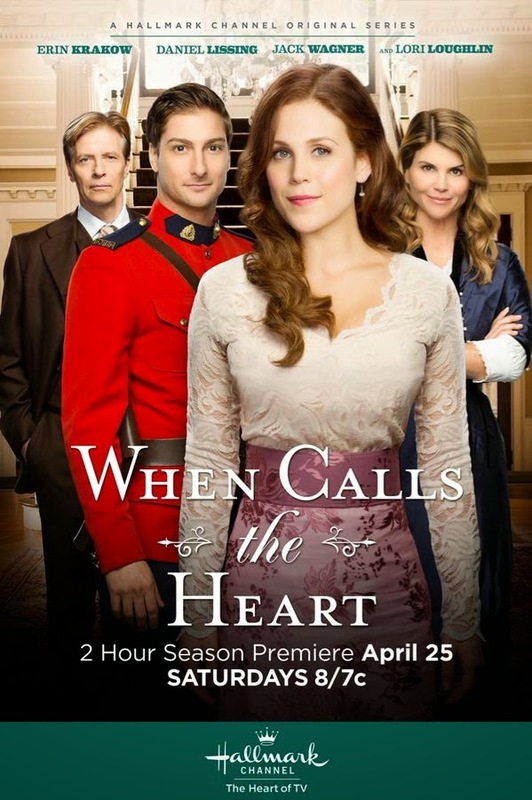 I, too, am looking forward to season 2 of When Calls the Heart; I love this series. Thanks for the coming previews, Net, looks like there's going to be a "shake up" in Coal Valley this spring. Brrrrrrrr.....let's survive our own arctic winter first! I like many of the movies based on Janette Oke's novels. 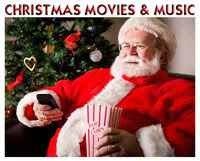 I enjoyed watching those movies and TV shows of early settlers and pioneers. Their simple life, simple faith, straightforward moral standards and relationships are inspiring and refreshing. When Calls the Heart is one of those which we don't see much in today's movie theater. Thank you for sharing season 2 episodes with fans! 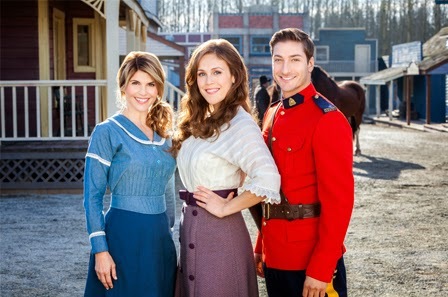 I am looking forward to another season of When Calls the Heart!!! 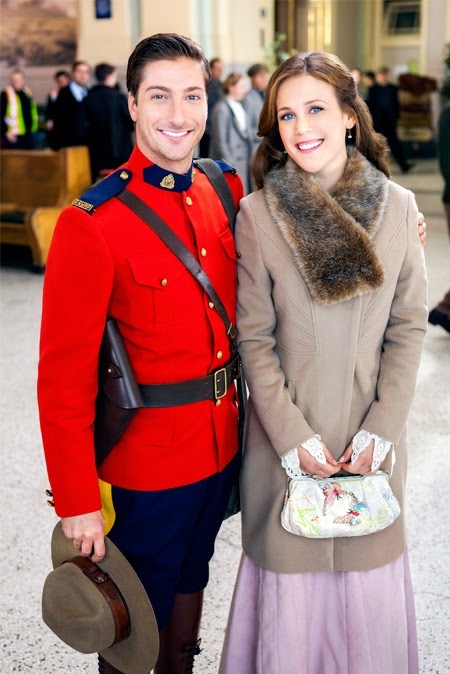 I love " When calls the Heart - season 1, and am looking forward to season 2. 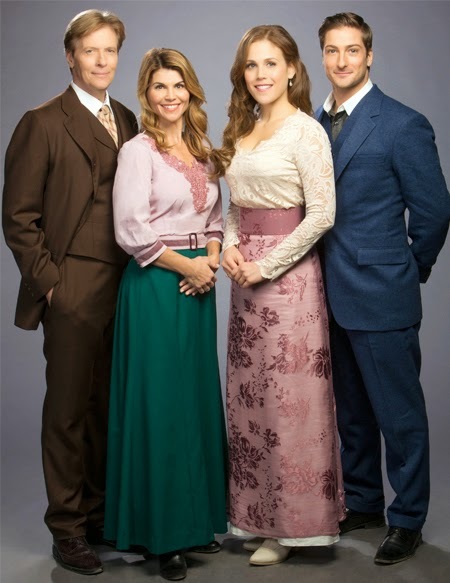 Erin Krakow and Lori Loughlin are good actresses. Thank you again for the information on When Calls The heart. Do you know if this book is available? 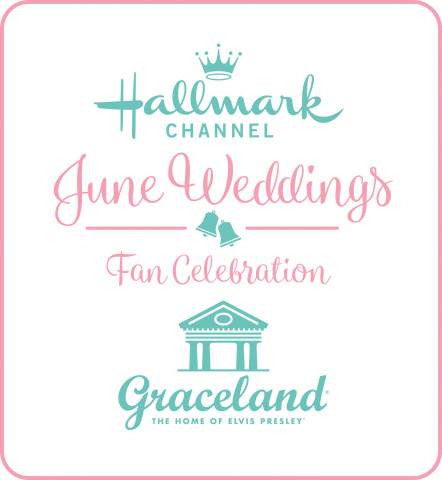 We may have to stop the Hallmark Channel because of our new cable company. Thank you so much and have a blessed Easter. I love the show, but that was a pitiful kiss that Elizabeth gave Jack at the end of last season, lets hope she got some practice to at least make it look like she has some "feelings" in it! It was a bit of a let down when finally the kiss was happening. Just an FYI...I just saw a commercial on CBC (Canadian Broadcasting Corp.) this afternoon, they will be airing WCTH starting this Summer! 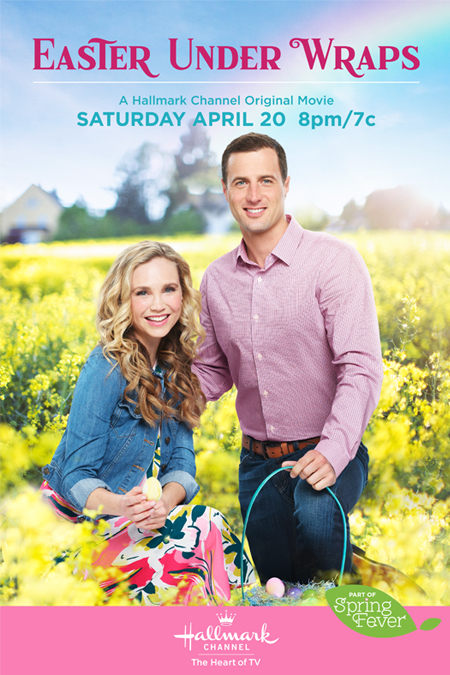 Overjoyed that When Calls the Heart is back! A wonderful story - Im waiting for Season 2 in Germany. Next week the season finale. I`m sad - so soon. The modern hairstyles and faces loaded with make-up sort of ruin the whole atmosphere for me. So wonderful to hear that most everyone has enjoyed the stories on When Calls the Heart this season! I do know what you mean about the hairstyles, Kshirkey, as they bug me, too,at times. Overall, it is a fantastic series, but I do prefer historical accuracy. I love this series.I agree with the lack of attention to historical accuracy. At times, I hear words, I suspect, are ahead of the period they're in like skinny dipping and slow motion. I'm a male watching season 2 with my wife. One of the first things I noticed was the outfits don't match the era. Not only that they are just sloppy in general, nothing looks 'worñ' everything looks brand new. It just seems so cheap to do a show of a certain era and not even try to get the details right. I want a season three. One weekend without when calls the heart. Not a good weekend. I need when calls the heart.